Steven Nedboy grew up in Brooklyn New York and attended the High School of Art and Design, where he majored in Architecture. 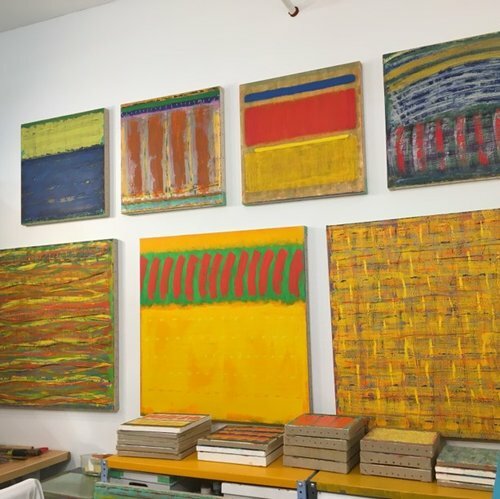 He then attended Pratt Institute studying sculpture, figure, and moldmaking, including bronze casting at the Pratt foundry, as well as printmaking and painting, earning a BFA, Bachelor of Fine Art. He attended Hunter College, studying painting, and printmaking, earning a MFA, Master of Fine Art. 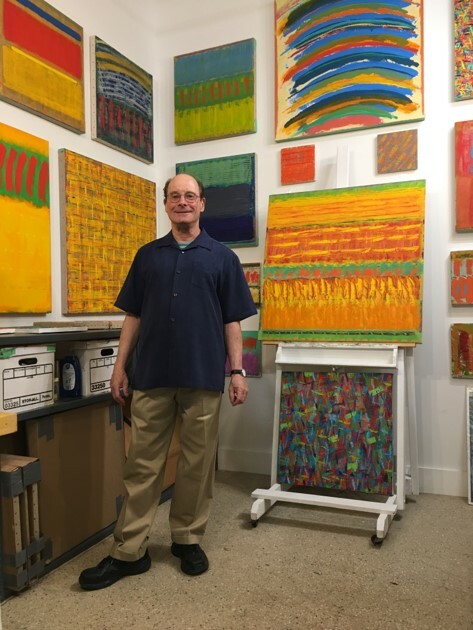 His career has varied in many artistic areas, including painting and digital drawing, making sculpture for other artists, creating sculptural signs, textile designer, antique furniture and brownstone restorations. He currently lives in New York City.